At some point people starting out with disposables usually chose to switch to using reusable electronic cigarettes. 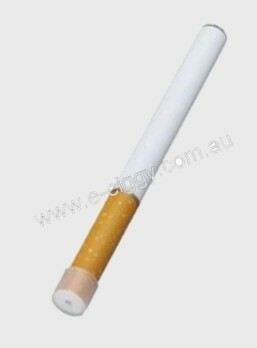 Reusable e-cigs which are designed to be reused by an individual for many years. They often come as starter kits which generally include an atomiser, e-liquid, multiple cartridges or cartomizers (an atomizer and a cartridge in one unit), a charger, a battery and a carry case to store all the equipment in. These kits are designed to last over a long period of time and are available at our store online. 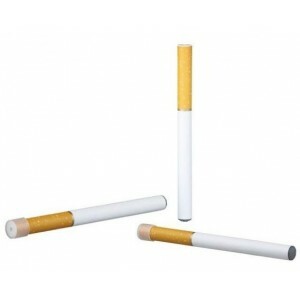 Reusable electronic devices are a good idea for those people who regularly participate in e-smoking; they work out much more cost effective than disposables with only minor parts needing to be replaced when necessary. 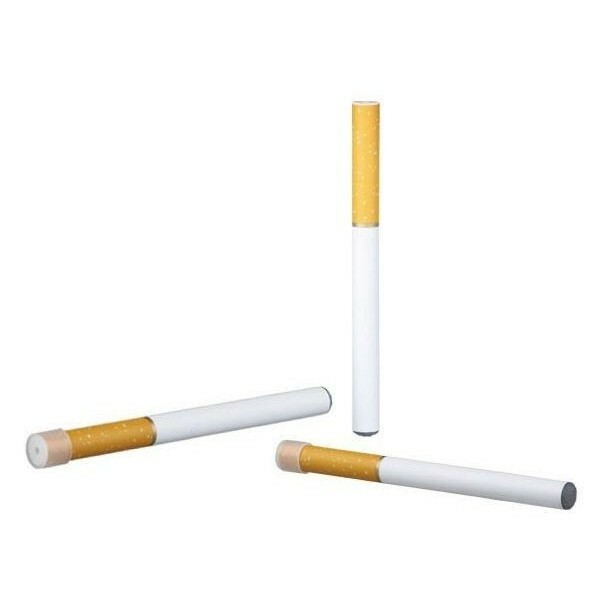 They are also a good choice for people who are serious about enjoying e-ciggies as part of their lifestyle, they will last for many years and can be personalised to suit an individual's taste. • Some starter kits enable batteries to be charged whilst out and about, so there is always one battery charging whilst the other is in use. This is useful as users never need to worry about finding a somewhere to charge up a battery when it runs out. • They are available in a larger variety of flavours and nicotine strengths than disposable - it is possible to try out a new flavour every day! A reusable starter kit is a great idea for those who have found a brand they like and are happy to stick with it. Whilst the initial outlay is more expensive, using reusable e-cigarettes does work out to be more cost-effective in the longer term, as well as provide extra options when it comes to different flavours, nicotine strengths and personalisation. Comment : It looks like a real cigarette. I would buy it again with some nicotine content in it. Rating(s) and review(s) : Virgin - Reviewed by : Max B - Rating 4 / 5 - It looks like a real cigarette. I would buy it again with some nicotine content in it.